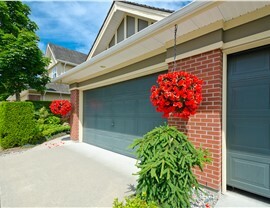 Installing new siding gives you the chance to renovate your entire home, in look and functionality. 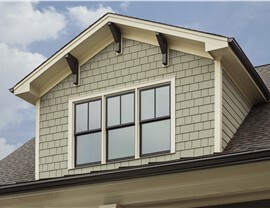 The siding of your home is one of the most essential elements in protecting it against bad weather. 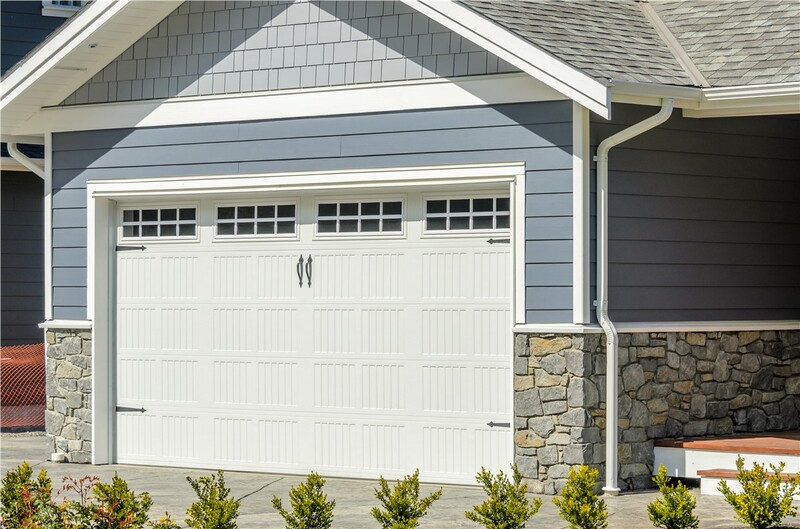 At Legacy Remodeling, we’ve been dealing with the Pittsburgh weather for nearly 30 years, so we’ve learned a thing or two about what makes the best siding. 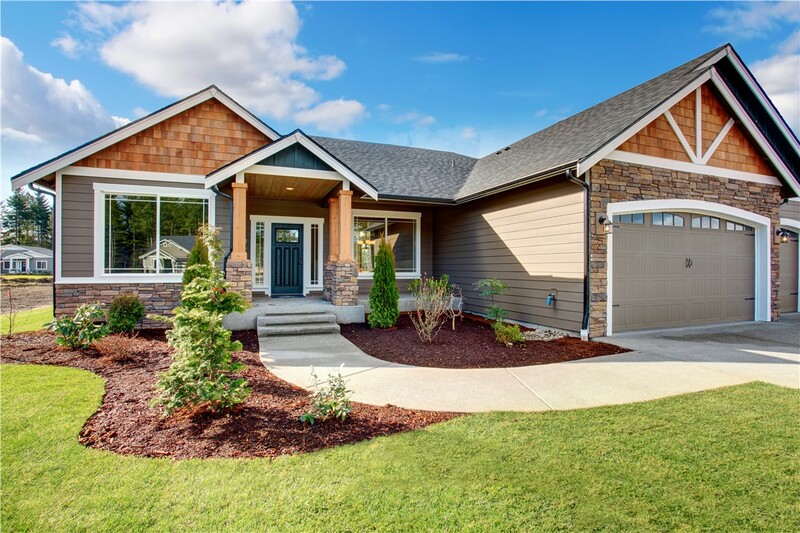 We are the only siding company in the area that can guarantee you siding that protects your home’s exterior, sheds water and provides excellent insulation without sacrificing style. 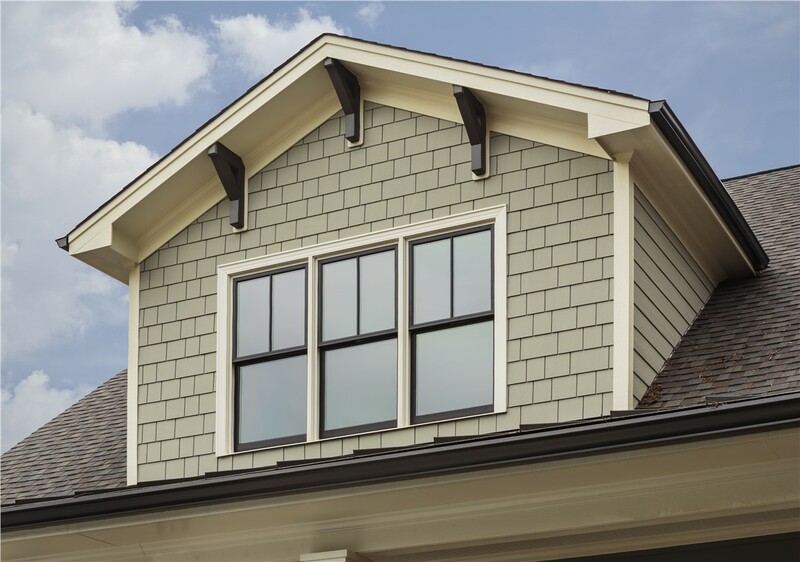 We offer a variety of siding options, such as fiber cement siding, vinyl siding, board and batten siding, shake siding, and scallop siding. We also can customize these to come in an array of siding colors. 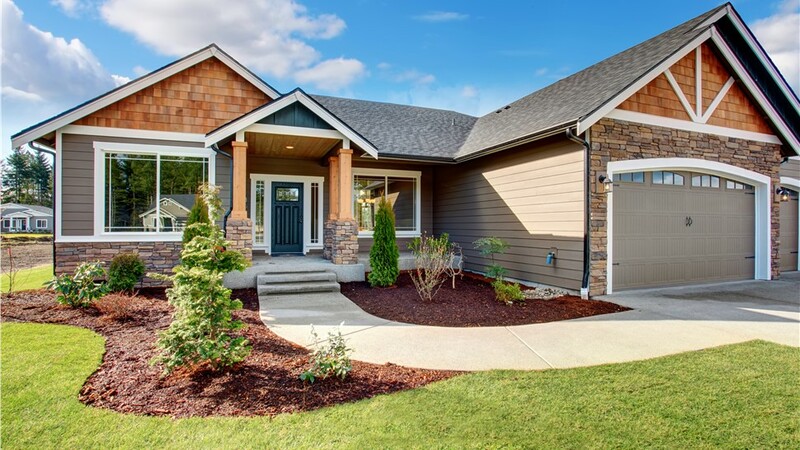 When you call Legacy, one of our experienced designers will help you figure out the perfect solution for you—a durable, high-quality siding installation at an affordable price. There’s one simple reason for our success, and it’s our satisfied customers. Since 1987, our premium on customer satisfaction has led them to recommend our services to friends and family. Legacy Remodeling is the only Pittsburgh siding company that’s grown with the community. Don’t wait until your old siding falls off the house before you look into replacing it! 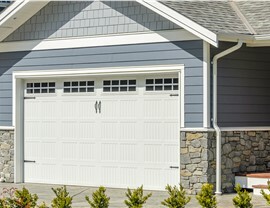 Legacy Remodeling can carry out a siding replacement of any scale. 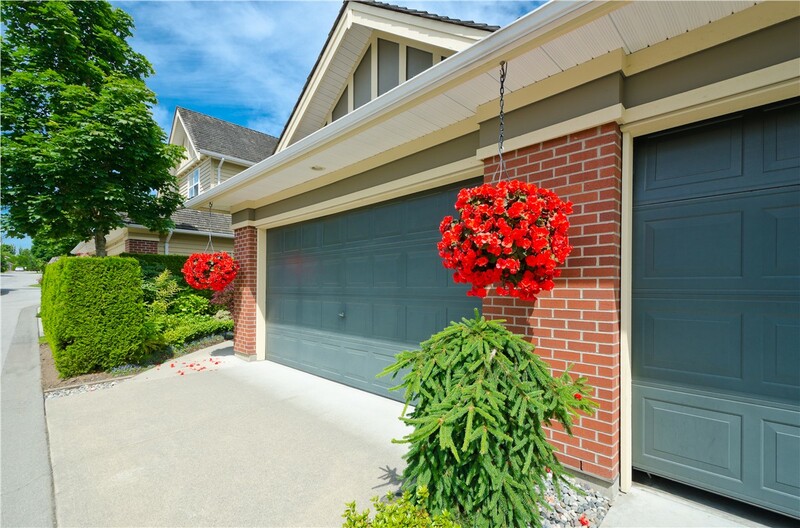 Just give us a call or fill out our online form to get started on giving your home the protection it deserves!